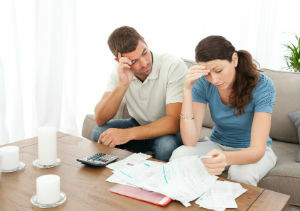 No one likes the feeling of being in debt, but sadly it’s something that many of us Brits have to deal with. 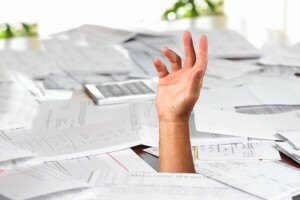 According to a recent survey by MoneySuperMarket, Britons owe a total of over £196 billion in debt. Half of people in the UK owe some amount of money on a credit card and 23% regularly find themselves creeping into their overdraft. So if you’re one of the many who owe money to a credit card company, the bank or even a friend, what can you do to make sure you stay on top of it all? 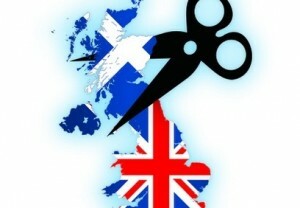 Scotland Vs England – Who has the better insolvency system? Scotland and England have long been rivals in all manner of respects, particularly football as demonstrated by their high-octane tussle at Celtic Park last month, but when it comes to matters off the pitch; namely their respective personal insolvency systems – whose is the best? Let’s take a closer look. Many consumers have some form of debt, whether it’s in the form of credit cards or secured loans. Sometimes we have become so used to having debts that we don’t always realise when they are becoming a problem. As long as you can afford to make your monthly repayments, you presume that everything is fine. However, it only takes one small problem to cause a setback and lead to serious financial difficulties. Few news stories of the past few years have been as pervasive as that of payday loans. A financial phenomenon without precedent, payday lending has reshaped how we think about borrowing money. A few short years ago, payday borrowing – offering short-term loans at astronomically high rates to keep the borrower going until the next payday – was a tiny industry. 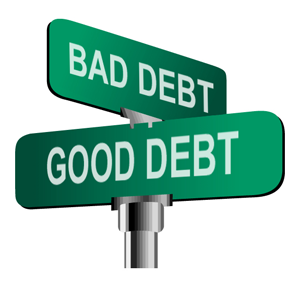 What kind of debt can be considered ‘good debt’? There is a lot said in the world of personal finance blogging on the subject of debt, as you would expect given that the borrowing of money and the expansion of available credit has pretty much transformed the buying habits of the past two or three generations. Some personal finance bloggers will say that ‘all debt is bad’ and that you should never borrow money at all.